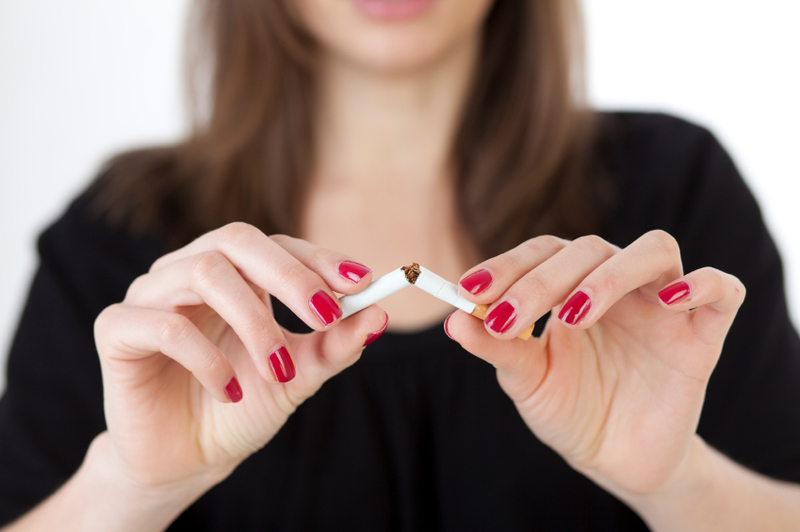 It appears that the nutritional supplement n-acetylcysteine (NAC) may be useful for people who want to quit smoking. Researcher Eduardo S. T. Prado et al. reported that compared to placebo, NAC decreased the number of cigarettes a patient smoked per day and the amount of carbon monoxide they exhaled. Participants in the study took 1,500mg of NAC twice a day. Editor’s Note: It looks as though NAC is effective in most addictions, including gambling, cocaine, heroin, marijuana, alcohol, and now smoking. Since it also helps depressed mood and anxiety in patients with bipolar illness (a finding first reported by researcher Michael Berk et al. in 2008), and can improve trichotillomania and obsessive compulsive disorder (OCD), it could be an important adjunctive treatment for many patients with bipolar illness who also suffer from many of these comorbidities. The usual dose in most of these studies was 500mg twice a day for one week, then 1,000mg twice a day thereafter, as opposed to the doses of 1,500mg twice a day that were used in the smoking study.